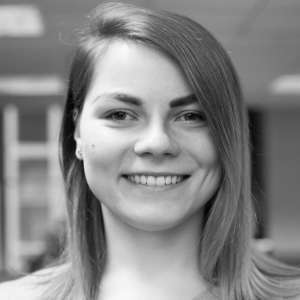 Oksana has been teaching Russian as a second language since 2013. She is an avid world traveler. She has visited or lived in the following countries: Germany, Spain, Poland, Czech Republic, Lithuania, Latvia, Turkey, Ukraine, UAE, Thailand, Sri Lanka, Cuba and of course travel through Russia and Belarus. She is a native Russian speaker who was born and educated in Belarus and currently lives in Moscow. 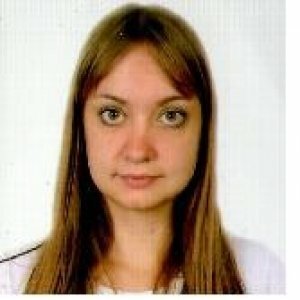 Oksana has a degree in teaching English as a second language from Francysk Skaryna Homiel State University. She worked as an English teacher in school and as an online-teacher of Russian. She loves teaching because it is a great way to be useful, meet new people, experience different cultures and help others develop a skill which will impact their life in a better way. In my lessons you will talk about many different subjects and current events to help learn new vocabulary and practice correct word usage. I will customize lessons according to your needs. I like to make my classes fun and keep my students very motivated. During my lessons we have live dialog, discuss all topics the student is interested in. After each lesson I send by e-mail a plan for the next lesson and the homework. You do not need to buy any books since I will provide them with all materials. The Russian language is a powerful tool. If you are ready to work, I would like to show you the many wonderful ways to use that tool.